The University of Southern California’s student-run newspaper since 1912. The Daily Trojan's weekly news podcast. 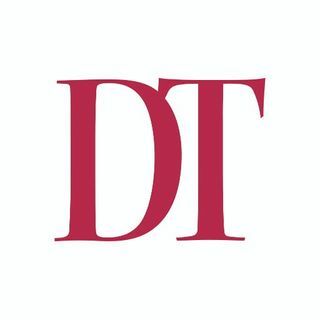 Tune in for conversations with DT reporters about the latest USC news and interviews with individuals making waves within the USC community. Hosted by DT podcast editor Natalie Bettendorf. Listen to the Daily Trojan's pop culture breakdown with hosts Matthew Philips and Isa Uggetti. Keep up with one of the biggest names in the college sports world, the USC Trojans. The Daily Trojan Sports team's expert analysis will provide you with everything you need to know about how our athletes are faring each season, and what they're expecting will come of future matches.